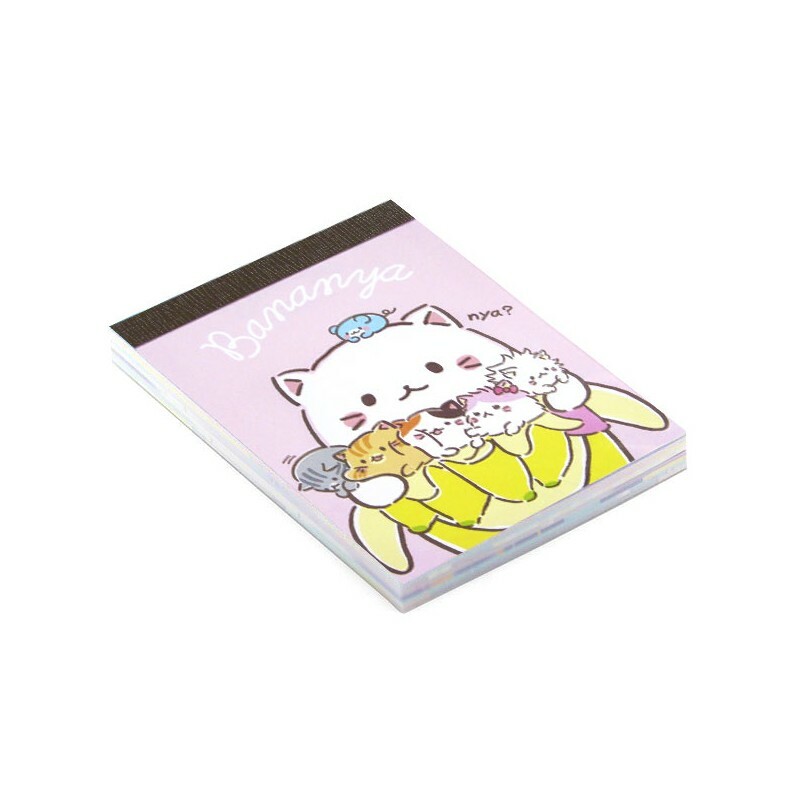 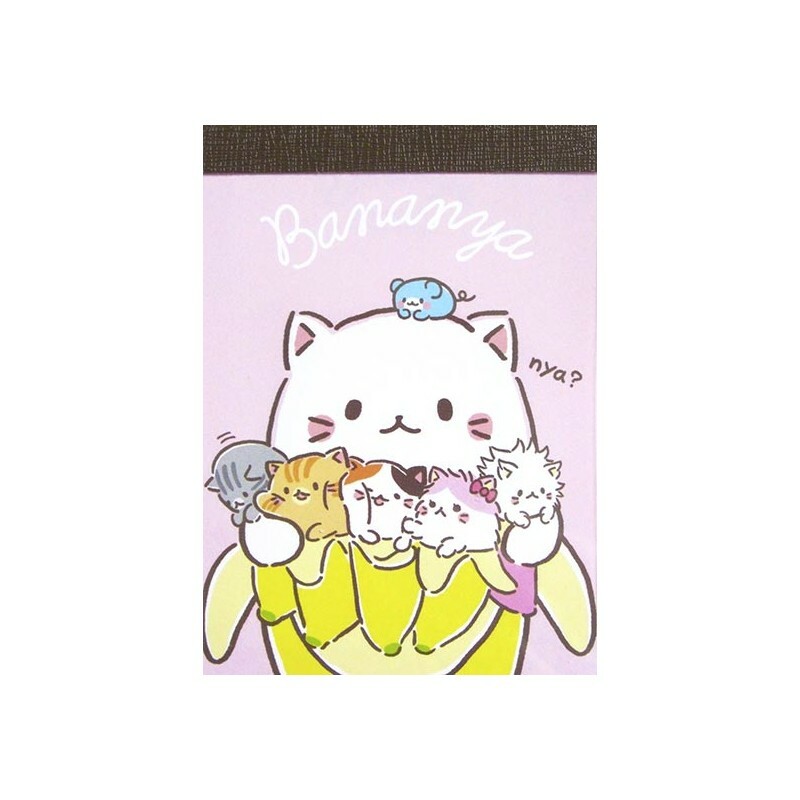 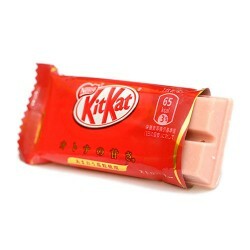 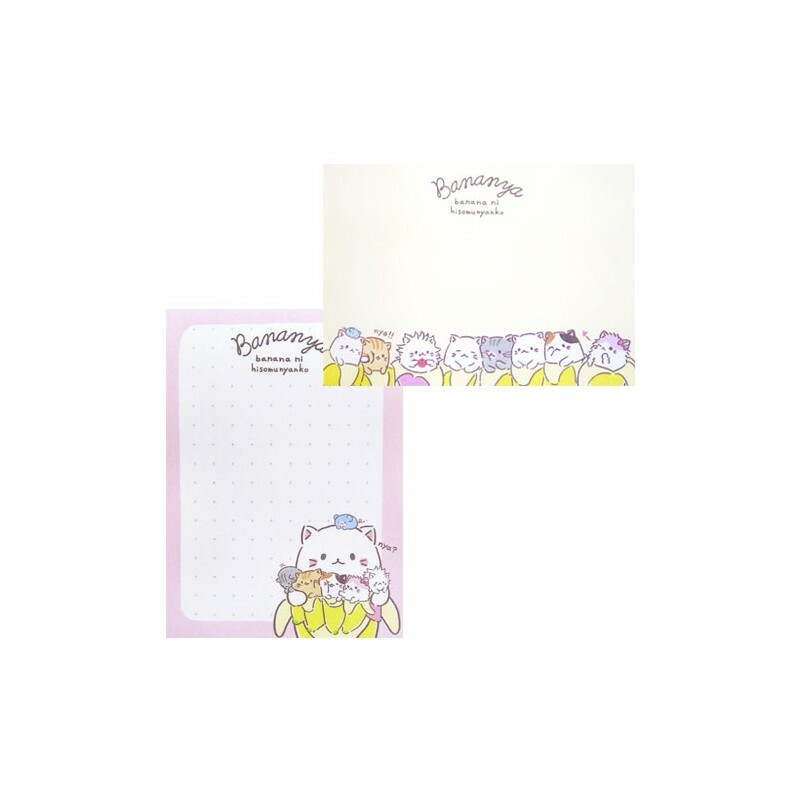 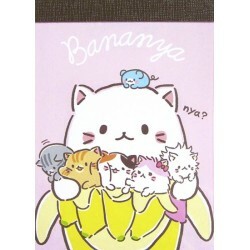 Super kawaii mini memo pad with the fun and adorable kittens from Bananya anime. Clear plastic protection cover. 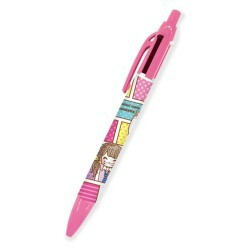 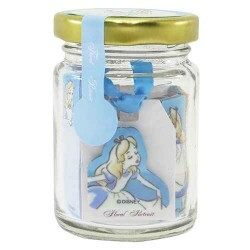 Perfect for collecting, for school or office, for scrapbooking or decoupage.